Eastern and Western cultures have very different ways of using bowls. 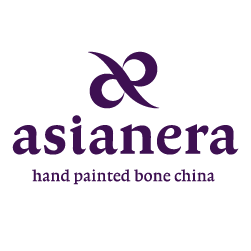 In addition to standard eastern and western food serving bowls, Asianera also designs many unique bowl shapes for specialty foods. For example, soups play a very important role in Cantonese cuisine. Chef will find a great selection of bowls for his soups in Asianera’s bowl collection.